No matter how busy we are, we always need to make sure we have some time to take care of ourselves. It’s needless to say how important it is to take a tiny portion of our day and just pamper ourselves. The most important project of our lives should essentially be working on feeling good in our skin. Today, we’re literally going to cover how to do that. Basically, we will be talking about the importance of a good skincare routine. Before rushing to the nearest drugstore and buying every single face cream there is, we need to make sure we actually know our skin. It will take some time until we figure out what products work best for us. Knowing how confusing this process might seem to the newbies out there, we’ve decided to piece up a short guide on daily, weekly and monthly skincare routines. 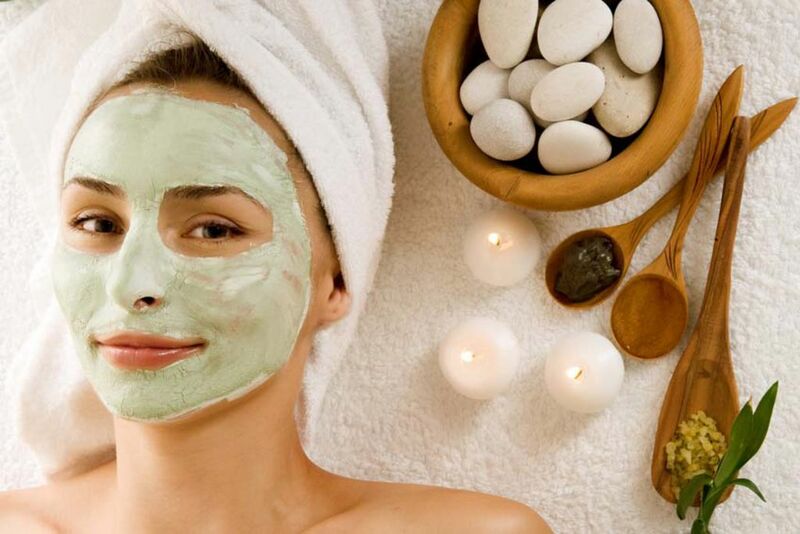 That way, everyone can try out some new methods and discover how to take care of their skin. As a result, the skin will be gorgeous, glowing, and most importantly, healthy. During the day, regardless of us wearing makeup or not, we expose our skin to numerous damaging factors such as oil buildup and excess dirt. That’s why the first thing we need to do in the morning is to reach for a cleanser. Just before going to bed, we need to do the exact same thing! Simple as that. It takes no more than a couple of minutes, and there’s no excuse for skipping this part. However, washing the face is just the beginning of a good skincare routine. Read on to find out what’s next! After washing the face and getting rid of all impurities, we can reach for a skin serum. In general, serums are used for targeting particular skin issues, such as wrinkles and dark spots. And, this product is the one we should apply right after using a skin cleanser and just before putting on a moisturizer. Unfortunately, aging and inevitable daily UV exposure lead to the appearance of both wrinkles and dark spots. Therefore, in order to help correct their appearance, we need to use serums on a daily basis. We all know how awful we feel when we’re not properly hydrated. It’s not surprising to feel like that, as our bodies need constant hydration. The same principle applies to our skin. Using a moisturizer in the morning and in the evening is extremely important for the health of our skin. The majority of moisturizers contain aloe vera and hyaluronic acid, which lead to long-lasting hydration. So, this is a step that we simply can’t skip! Using sunscreen should be an essential step in our morning routine, as it will prep our skin for the sun rays. After moisturizing our skin, we must apply a sunscreen with an SPF. Overexposing our skin to the sun carries some serious risks. Therefore, we must make sure we’re protected with a generous layer of sunscreen. Better safe than sorry, right? 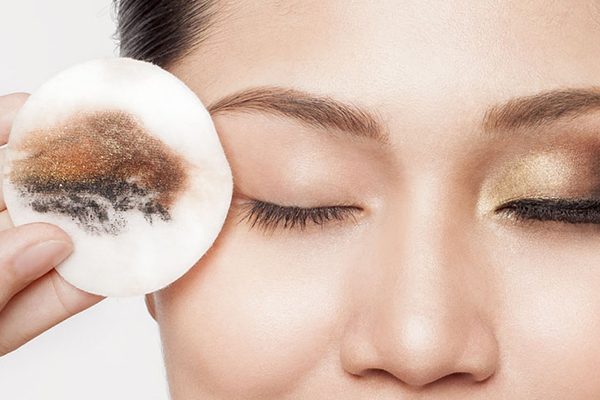 Leaving makeup on our faces throughout the night might lead to pore-clogging. Having clogged pores leads to breakouts and blackheads. Therefore, in order to prevent this from happening, we must remove our makeup before going to bed. Knowing how tough this might be after a night out, we recommend keeping micellar water and cotton pads on the nightstand. Gentle exfoliation will help us get rid of dead skin cells and reveal healthier-looking skin underneath. On a day off, everyone likes to relax and sit back for a while. Why not do that with a face mask on? They are efficient, helpful, and let’s face it – they are fun to wear! We mentioned that keeping away from the sun is a way to take care of our skin. However, we all know how good the skin looks when we’re tanned. That’s why, when we have an important event coming up, we can add a self-tanner to our skincare lineup. Also, a monthly check-up of our skin is extremely important as well. We must take a couple of minutes a month to examine whether there are any spots that have changed or not. Voila! That’s all there is. It’s extremely simple – yet so important to have a healthy skincare routine. We hope this article will help you figure out the best routine schedule to maintain on a daily, monthly and weekly basis. Previous How to Make Your Skin Care Products More Effective?